So, it’s November, another year nearly gone. For those who are visitors from other worlds, let me tell you a few things about this time of year. We don’t really do Halloween. We, some families do, and you will see skulls and pumpkins around, but mostly not. We do do Bonfire Night. November 5th. Fireworks and a big bonfire. When I was little, we had our own, as did most families. They were generally disappointing and also somewhat unsafe, so I think most people go for one of the public ‘organised’ events, like Alexandra Palace. As the big day is a school day, I imagine most events will be this weekend. A quick look online will help. I haven’t looked, as I am elsewhere anyway, but down by the Thames is often good. Kiddies used to make a pretend man, a ‘Guy’, who would get burned, based on Guy Fawkes. They would ask for a “penny for the Guy”, but you don’t see that any more (if you do, and they have made an effort, you can give them some change). If you don’t know what it all celebrates, look here. At the end of Novenmber, the USA celebrates Thanksgiving. You pig out, get drunk, eat lots of turkey and watch sports on tv. Here in the UK, we don’t celebrate American Thanksgiving, or anything. If you are a visitor to the UK, you won’t find anything special going on except possibly in American restaurants. Please don’t say “Happy Thanksgiving” to Brits. We don’t do it. We have nothing to give thanks for, not even Brexit. We do celebrate Christmas. We pig out, get drunk and watch lots of tv. Then Boxing Day and the New Year (it’s singular, not plural, ok?). Author pwsPosted on 1st November 2018 2nd November 2018 Categories London, TravelLeave a comment on Fire!! 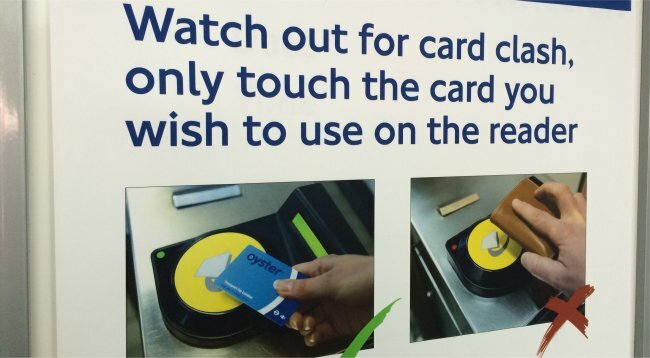 If you are using public transport in London, you can use an Oyster card or a contactless credit or debit card. Yes, you can also use mobile devices with eg Apple Pay. You often see people putting their wallets directly onto the readers. If these contain more than one card that could be used to pay for travel, it is possible that the wrong card is chosen by the machine, or no card or all cards are used. This is the so-called card clash. Do avoid it by carefully taking your card out before using it. 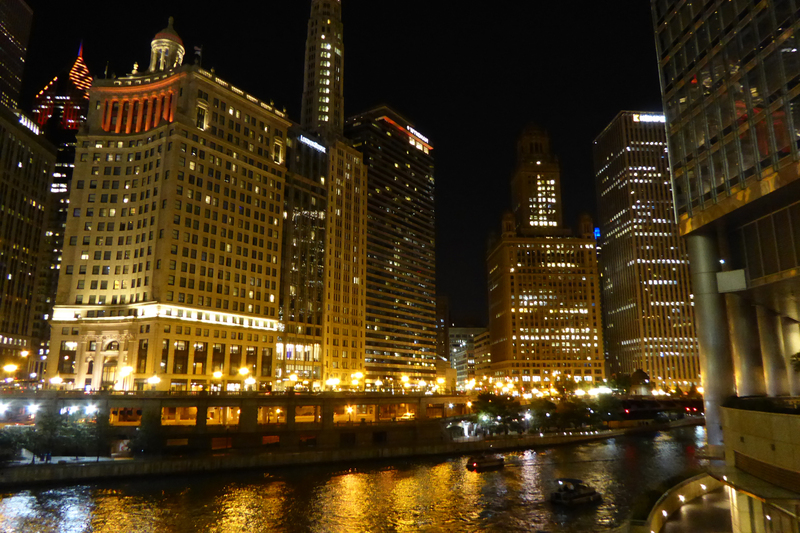 I have just come back from a holiday in Chicago. I have been there very many times, but always enjoy going again and always find new and rather surprising things to do. It is a very special place. If you love your architecture then you will find plenty to enjoy. 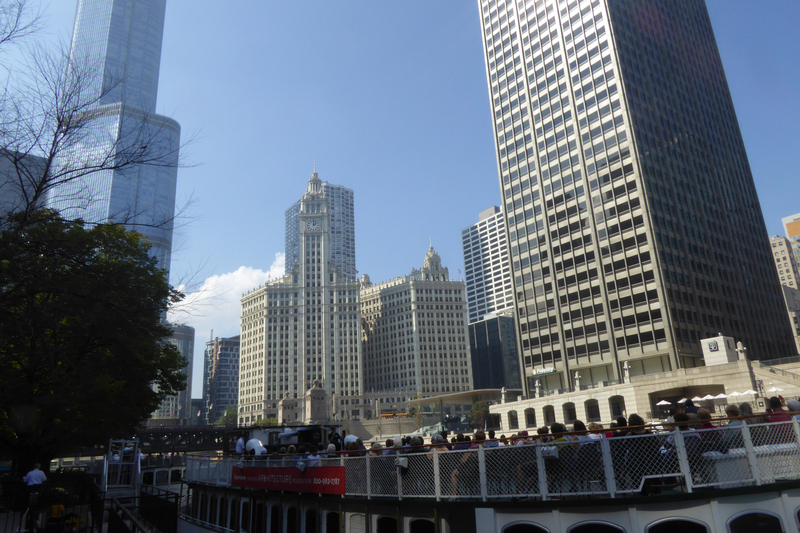 The boat trips down the river were really busy, and are worth doing. It’s a great place for walking, and the food can be wonderful. Yes, sure there are the rubbish places, but there are some truly wonderful places, especially if you are a meat eater. What sets the city apart are the people, who are genuinely friendly and polite. Given its size, it is a clean city too. Definitely worth a visit, if you can. Don’t dismiss it as just another big city, because it isn’t. 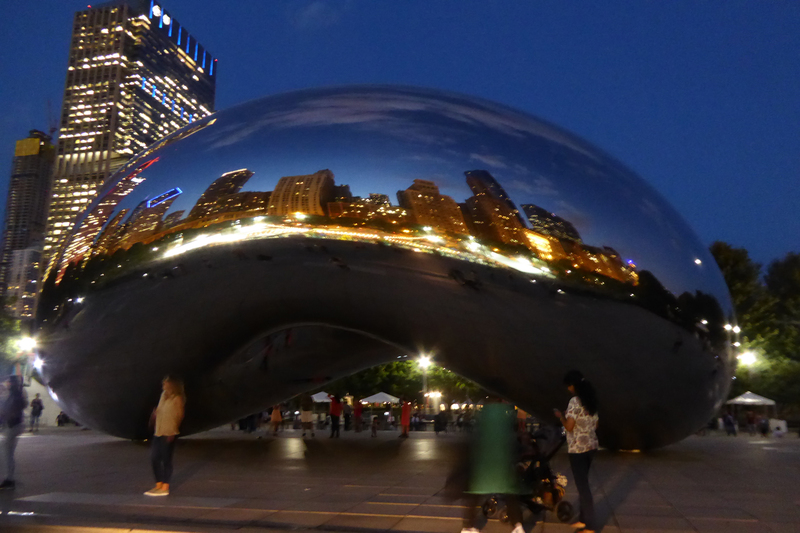 There’s a chance to see some fine theatre at reasonable prices, and the Navy Pier is one of the biggest attractions in the whole country. I appreciate that summer is nearly over here, but autumn is still a nice time to visit. Schools are back and theoretically it’s quieter and cheaper. If you do come for a longer period of time, there are many lovely places to visit within an hour of London accessible by train. Buying tickets for trains is a bit complicated these days. Rolling up to a station and buying a ticket at a machine is definitely possible, but you won’t always get the best deals, so look on-line first if you can. Of course, if you have more time, Oxford, Cambridge, York and even Durham might be possible.